WHY: Luggage, travel bags and travel accessories at a discount at the Bric's Sample Sale. Founded in 1952 by Mario Briccola, BRIC’S Milano has been hand-crafting travel bags and fine leather goods for sixty years. 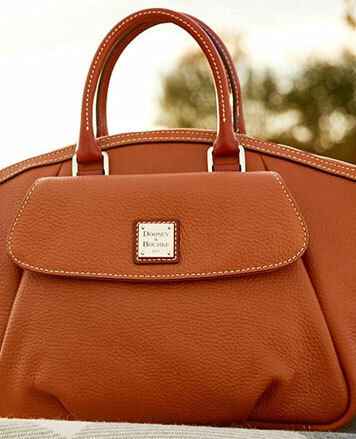 WHY: Louis Vuitton & More Luxe Vintage Luggage up to 70% off! 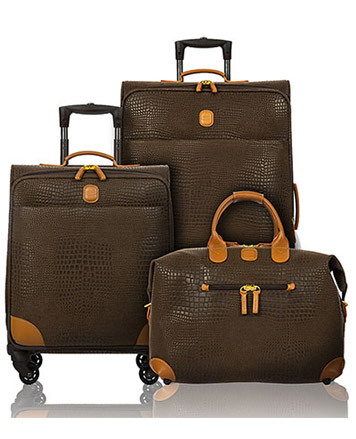 WHY: Bric’s Luggage up to 70% off!